Hello all! 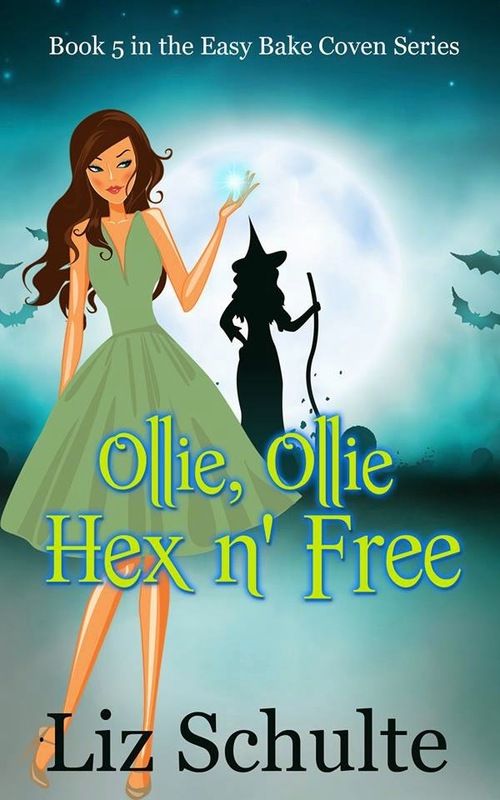 I have been getting several comments over on Facebook asking about what is coming up next and if I am really leaving the Abyss world after Ollie, Ollie Hex n’ Free comes out (April 15th, preorder is available now!). The short answer is I am absolutely not leaving the Abyss world. I love the Abyss so I’m definitely planning on continuing with that world. So, let me share with you guys my future plans for the Abyss and more. EASY BAKE COVEN: Katrina (and probably other coven members, but Kat for sure) will take over the Easy Bake Coven series as the primary narrators. So the series will continue, but Selene and Cheney will take more of a backseat to other story lines. THE GUARDIAN/JINN TRILOGIES: While I don’t have plans to have another Olivia and Holden book, you will see them in other series. Most notably with be in Charlie’s NA/YA series. 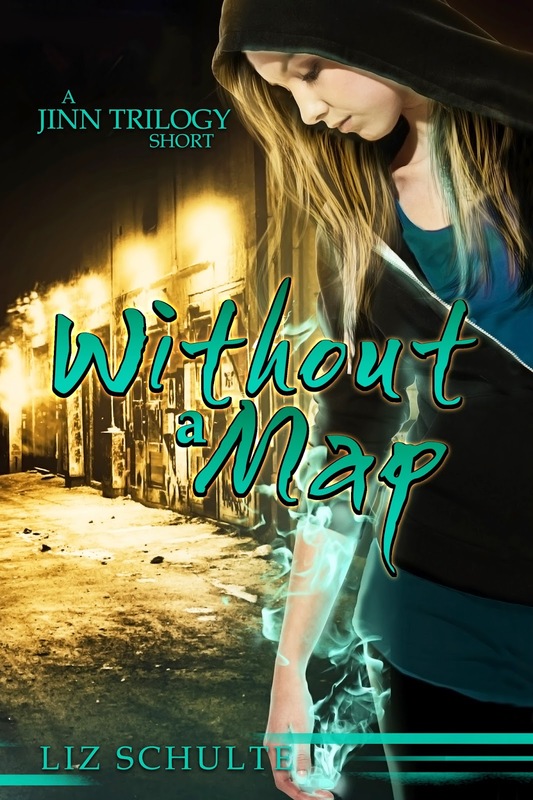 I hadn’t planned on writing this, but writing her short story Without a Map was so much fun, I can’t let it pass be by. So basically Charlie will be 18 and Baker will be 14 in this. So obviously O and H will be around, but probably in more of a frustrated parent capacity, which Holden in this role can be little other than hilarious. THE SEKHMET SERIES: That’s right, Femi is getting her own series. Not only that, but I am not going to put a limit on how long it will run. Each book will stand alone on its own (about a different bounty hunting case), but there will be storylines that carry through. Think Dresden Files. STANDALONE SINGLE BOOKS OR SHORT STORIES: I promise I will not neglect Quintus forever. I will give him something (I am just not sure what). 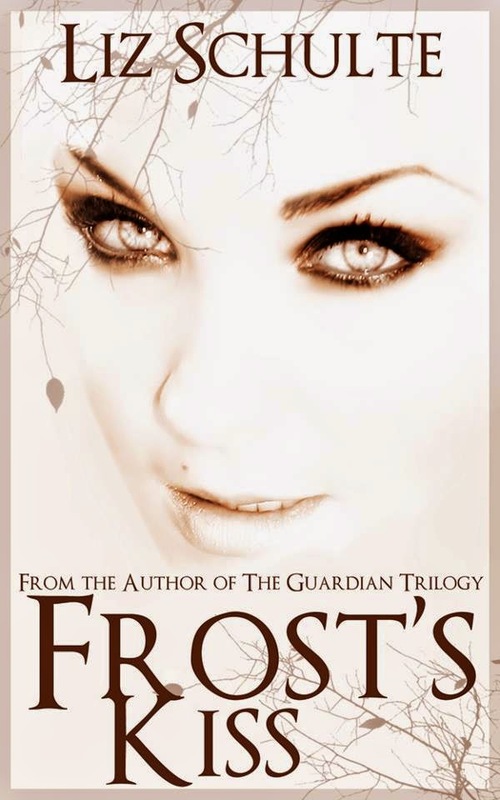 Corbin will have his own novel and so will Frost. SY will probably have his own story at some point as well, but for now, I want to keep him a bit of a mystery. 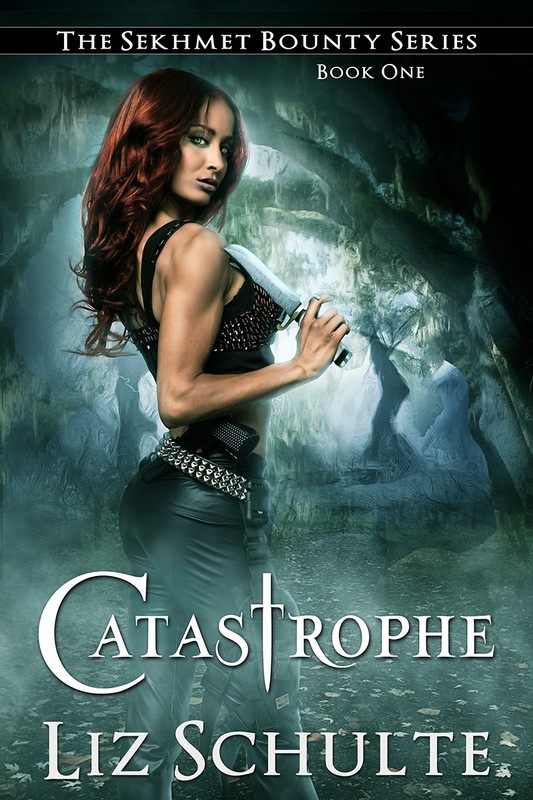 THE ELLA REYNOLDS SERIES: I know it is long overdue, but I am writing the third Ella book. Its title is Dark Obsession. Ella will be investigating a creepy stalker case. Not only that, but I have at least 3 more books in her series planned. 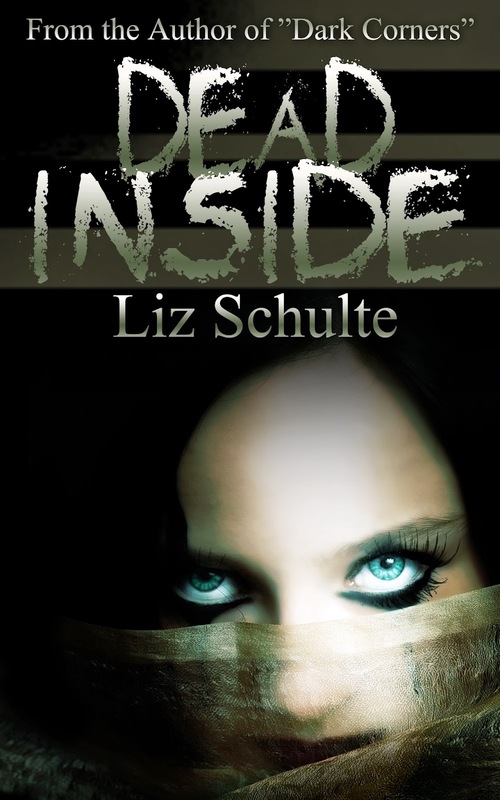 STANDALONE: I have a serial killer book planned called Dead Inside. I am really excited to write this and already have the beginning written. All I am lacking now is time. HOLTS HORRORS AND HOAXES: I am crazy excited about this project. It will be a novella series about a paranormal investigative television show (Holt’s Horrors and Hoaxes). Each story will be a different “episode” of the show. It will be a little darker and creepier (hopefully) than my other mysteries but it should still be a lot of fun. Think Alfred Hitchcock Presents meets Ghost Hunters. Also I plan to have the entire “season” written by the time I publish the first one because I want to release a story every Thursday until the first season is finished. CHICK LIT/ROMANTIC COMEDY: I have been working on this project in my spare time (which there isn’t a lot of), and I love it. I will publish these books under the name Anne Moody (since they are a departure from what I normally write.) The first series is called Puppy Love. Each book will be about a different girl and each girl will be modeled after (personality wise) a different Jane Austen character. Think Clueless and the Jane Austen Book Club meets Must Love Dogs. Anyway, these are the projects in the forefront. I have others ideas that for now will just have to wait. Now it’s our turn to tell me what have I missed? What characters would you like me to give you more from? These are all exciting! I am so glad you are writing more on Charlie and Femi! I am so invested your world of the Abyss. Such fabulous story telling and character development! If you are still writing within this realm, I think a book or novella about Lilly would be fancinating. Even a story about the illegitimate children of the former Erlking detailing their lives before the tragedy that led Cheney to find out about their existence. Thank you again for giving us a beautiful and enticing world to escape to.